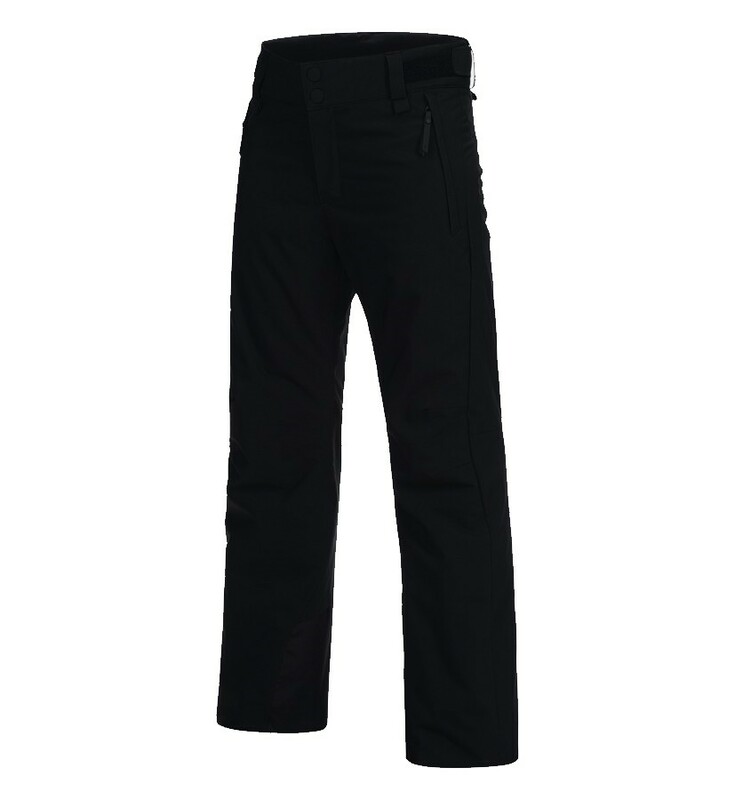 Padded with a snug filling for warmth when icicles abound, these blizzard-proof protective kid's ski pants are flexible for easy movement down dark blues, steep reds, park 'n pipe, or side-piste itineraries. Cold-proof, wind-proof and blizzard-proof, the Peak Performance Anima Girl's Ski Pants will keep her ski-happy in all conditions. Padded with a snug filling for warmth when icicles abound, these protective kid's ski pants are flexible for free and easy movement down dark blues, steep reds, park 'n pipe, or side-piste itineraries. Built from eco-friendly waterproof and breathable fabric, the Peak Performance Anima Girl's Ski Pants block moisture ingress from the exterior, while allowing moisture vapor created under active use to escape from within, keeping her dry and protected at all times. Hipe® Core is also windproof, ensuring precious warmth is conserved in demanding and unpredictable weather conditions. Beneath the Peak Performance Anima Girl's Ski Pant's waterproof exterior lies a snug layer of synthetic padding. Designed to offer plenty of warmth with minimal bulk, this technical insulation traps pre-warmed air within thermal pockets, storing body heat where it's needed most. 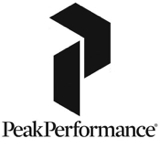 The Peak Performance Anima Girl's Ski Pant's padding is lightweight and compressible for wearable comfort and freedom of movement, yet durable enough for multi-season use, and passing on to the next in line. Snow- and cold-proof features designed to extend comfort for day-long skiing include the Peak Performance Anima Girl's Ski Pant's internal snow gaiters that create a reliable seal around the ski boot, preventing powder from entering boots, keeping feet dry and warm. A high, brushed fabric lined waist locks in warmth around the kidney area, while the Peak Performance Anima Girl's Ski Pant's adjustable waist tabs can be cinched in to maintain position, or let out to accommodate growth spurts and under-layers in the depths of winter. Peak Performance's snap in system enables the Anima Pants to link with the Peak Performance Anima Jacket, creating a secure snow-and cold-proof seal. 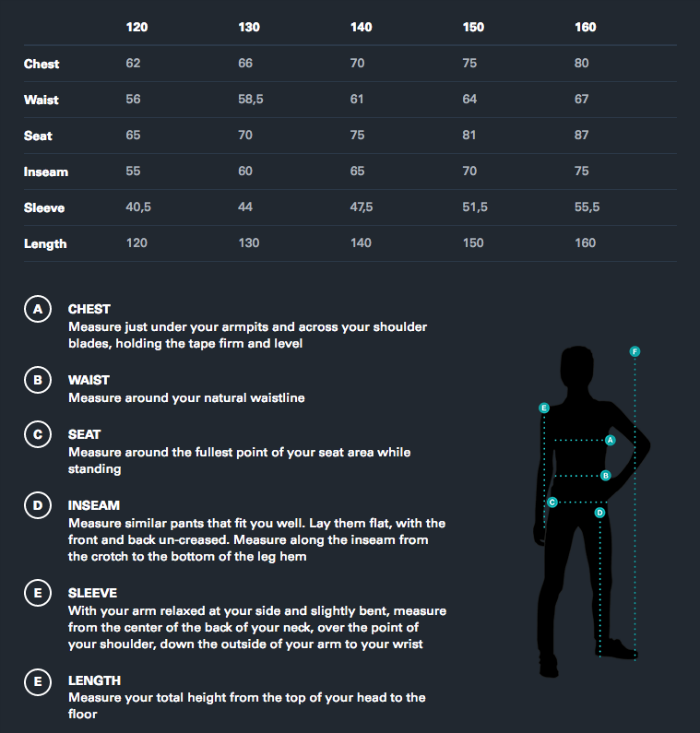 The Peak Performance Anima Girl's Ski Pants meld tip-top styling with technical attributes delivering exceptional performance and comfort from valley to peak. Thermal padding provides snug warmth when harsh winds blow; when blizzard-laden clouds muster, waterproof fabric and snow-proof features shelter from first lift until last.